Barrington United Methodist Church seeks to intentionally and sincerely welcome persons of all ages, nations and races. We are committed to building a diverse community that values people of all abilities, statuses, backgrounds, sexual orientations and gender expressions. We believe that God calls us to vibrant worship that encourages participants to encounter the living God; to grow in faith, friendship and love as we each seek to live our faith in our daily lives; and to serve God and our neighbor through acts of charity, kindness, mercy and justice. We embrace and nurture all people at any point in their faith journey and believe there is room at Christ’s Table for all. 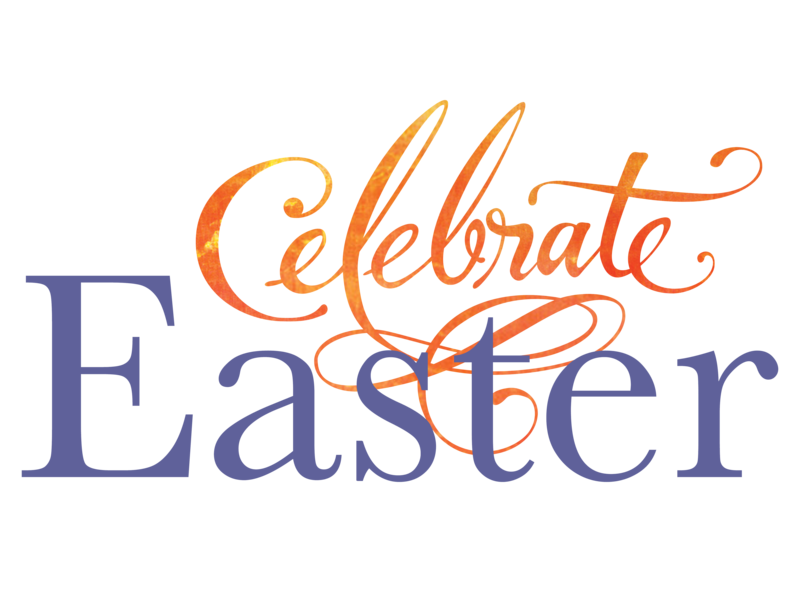 Worship at 8:00, 9:30 and 11:00 a.m. This is a Day of New Beginnings! Experience worship services that are engaging and relevant and that invite you to encounter the living God, to study and fellowship opportunities that encourage you to grow closer to God and to one another, and to mission and service programs that make a real difference in the lives of real people. You are invited to join this welcoming, caring community worshipping God in an intimate setting. Please join us in the soaring, light-filled Sanctuary for this traditional worship experience. There is a place for you in this unique contemporary service where you will experience new traditions of praise and worship. This service includes diverse musical styles led by our worship team, ancient traditions and rituals reinterpreted, and a sermon that invites both reflection and action. A welcoming, caring community shares worship and a delicious meal on Sunday evenings. Experience Hispanic-style worship offered bilingually with a mix of traditional and contemporary worship elements. Communion is celebrated on the first Sunday of every month. 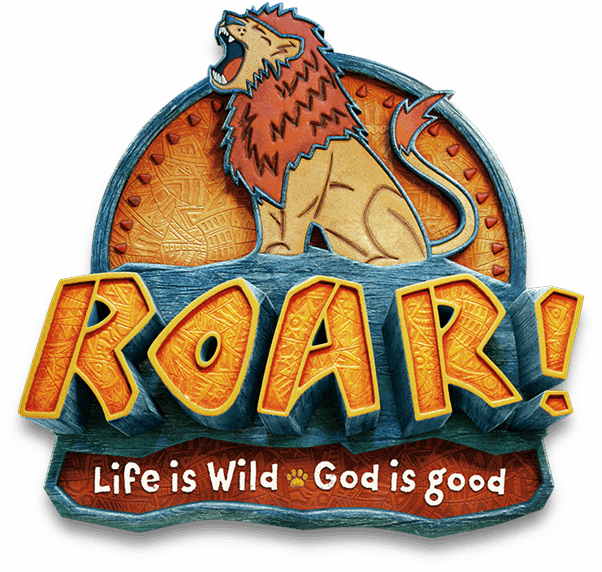 Experience "Roar VBS" where kids discover a ferocious faith! For one week each summer, BUMC hosts Vacation Bible School, a week of fun, games, songs and activities all helping kids learn about the love of Jesus! June 17–21, 9:00 a.m. – 12:00 p.m.
Ages 3 through grade 5! For more information or to sign up to be a VBS volunteer, contact Susan Brown, Director Children's Ministries, at .